WILD BASIL seeds (clinopodium vulgare) from Wildflowers UK. 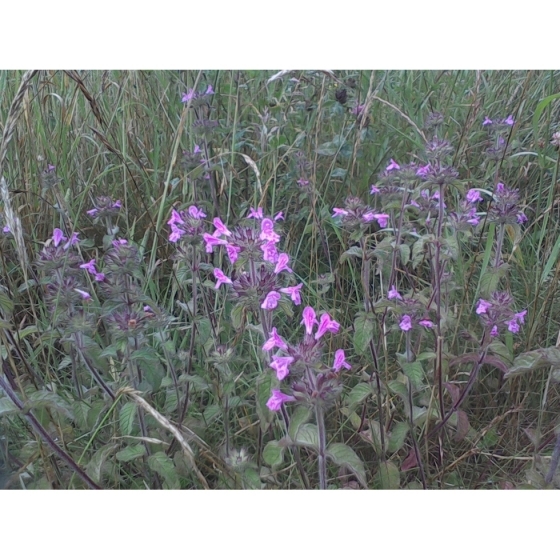 Wild Basil -clinopodium vulgare – grows best in dry grassland and is well suited to chalk and limestone soils on sites where there is plenty of sunlight. It has a variety of other habitats including woodland edges, rough grassland and bare open ground. 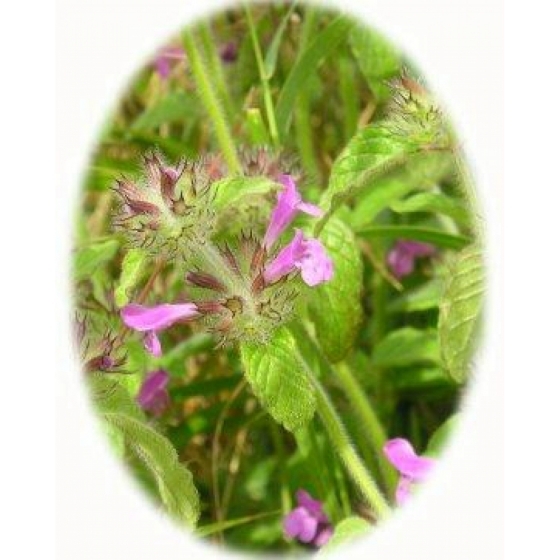 Wild Basil attracts a broad range of insects such as Bees, Butterflies and Ladybirds. It is usually a low growing species with pink flowers that appear in July and August. Wild Basil looks best growing with other chalk and limestone plants that flower in early to mid-summer such as Kidney Vetch, Wild Thyme, Wild Marjoram, Greater Knapweed, and Small Scabious. To purchase Wild Basil seeds, please select a quantity above and click add to cart. To ensure the best chance of success, we sell all of our wildflower seeds by weight, which ensures each wildflower seed packet contains a good quantity of seeds. The recommended sowing rate is 1 gram per square metre, and the number of Wild Basil seeds per gram is approx. 2500. All of our Wildflower seed packets contain seeds of Native British provenance.